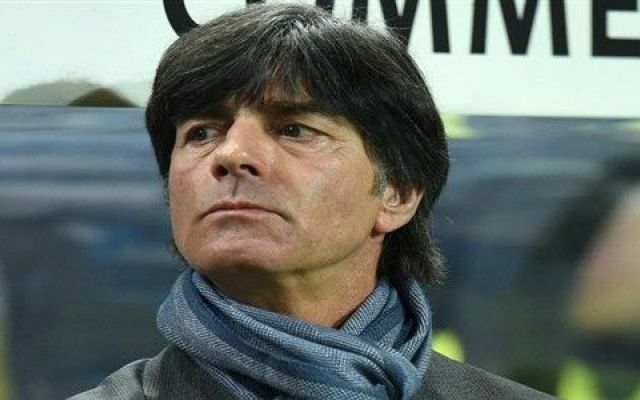 Germany coach Joachim Loew has ruled out the possibility of returning to the Bundesliga once his stint with the national team comes to an end. The World Cup winning coach’s only experience of managing a club team in Germany is his two-year stint with VFB Stuttgart before the turn of the century. Since then, he has been exclusively involved with the national team; first as an assistant manager to JurgenKlinsmann and then taking over the full-time job in 2006. He is one of the longest serving managers in international football, but he has also brought about success during this period. As Germany Stroll Through Qualifying, When Will They Be Tested? After a disappointing Euro 2016 display, during which host nation France managed to knock Germany out in the semi-final stages, the German national side has managed to bounce back from that pain to sit at the top of their qualifying group for World Cup 2018.